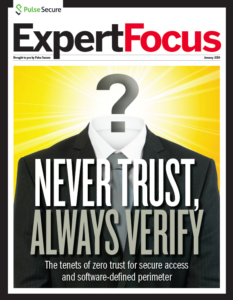 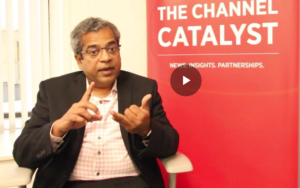 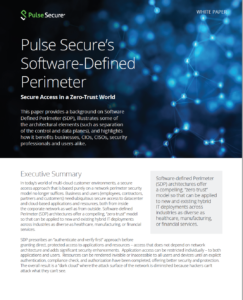 As the demand to enable users to work from anywhere, at anytime increases, so does the need for secure network accessibility and robust authentication. 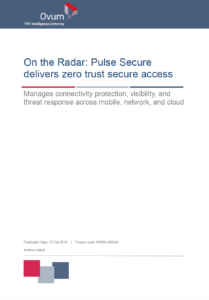 Mobility drives the need to harness user and device data to control network access and to ensure secure, appropriate network connectivity. 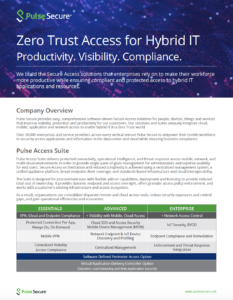 Pulse Secure Odyssey Access Client 802.1X access clients/ supplicants ensure the privacy and integrity of user credentials and network data through their robust authentication and data security. 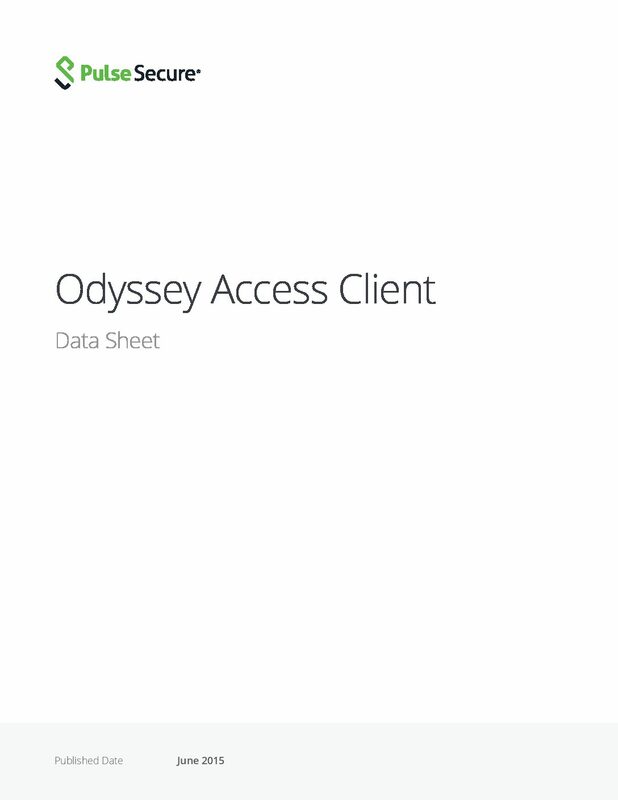 OAC is quickly deployed and can be managed enterprisewide for the lowest TCO. 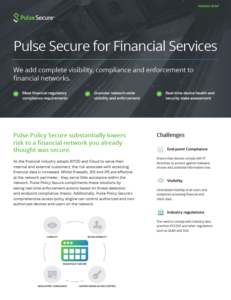 OAC seamlessly integrates with Pulse Secure’s standards-based network access control (NAC) solution, Unified Access Control to supply dynamic, comprehensive access control. 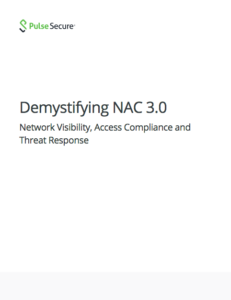 OAC delivers total control over secure, safe, and appropriate enterprise network connectivity, regardless of access method, allowing the consistent enforcement of organizational security policies for all users.